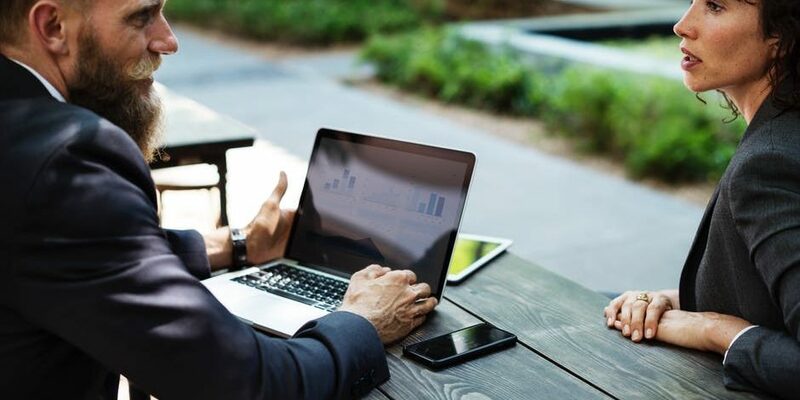 As marketing and sales processes evolved, it became evident that contact center reps were going through chagrins juggling up databases to find prospect’s information. 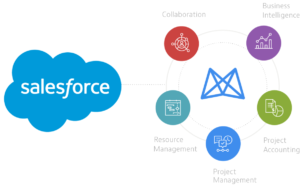 Salesforce noted that if telephony systems were connected together with CRM databases such that a caller’s ID or ANI can be used to query data repositories, call assistants will have easy time resolving issues. This marked the start of the application of computer telephony integration (CTI) in contact centers allowing phone systems to interact smoothly with analytic, routing, CRM, ACD and other tools that are present in any call center software. CTI integrations enable managers to manage all calls/texts/voicemails via desktops. With Salesforce CTI integration, enterprises can leverage data-driven strategies to qualify and convert leads. This technology promotes unification of the customers’ data across various interfaces thus fostering flexibility. Before the advent of this system, agents needed to have a notebook to record clients’ information. There were no call recording options, and it was difficult to merge details of clients that are streaming in from the multichannel marketing funnels. CTI integration has revolutionized and remarkably changed the way contact centers operate. It has enabled real-time recording of calls, intelligent routing and development of customer-centric IVR components. The use of these integration implies that computers are entirely in control of the entire calling/messaging process. With a CTI call center, reps only need to have a computer and a headset, and they are good to go. Working together with CRM and data reporting tools, call center software populates useful information on an agent’s intuitive interface. Combination of these devices creates a very powerful outbound and an inbound communication channel in a firm. Besides that, Salesforce CTI integration facilitates seamless fusion of on-premise telephony systems with cloud technologies. That implies that businesses can use hosted VoIP and PBX communication systems to interact with clients from anywhere in the world. Cloud CTI enables managers to monitor operations at their centers in real-time without being there physically. Even with promising advances in the tech sector, there hasn’t been a plug-and-play method of integrating your telephony systems with computers overnight. There are primarily two ways of integrating CTI into your call center: through open source CI tools and via telephony provider APIs. Most of the open source tools are browser-based thus eliminating the need for downloading and installing complex software architecture. The freedom of using Salesforce systems is what has made it very popular. It allows developers to build customizable softphones inside the Salesforce console easily. The process is scalable enabling contact centers to add as many lines as they can. Every process in CTI operations during deployment and implementation requires a significant amount of custom development. You’ll have to include some Salesforce experts or Nectar Desk’s IT professionals to add CTI components to your call center. Our cloud contact center solutions grant flawless Salesforce integration in call centers. Talk to one of our team members, and he’ll brief you on where we can start.